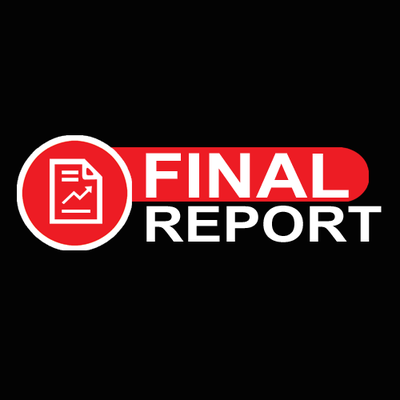 Nerds vs Ninjas: The FINAL End of the Year Report. It's the final day of 2018. Every year since starting this blog has seen me do an end of year report, in which I total all the games played, miniatures painted, talk about my favorite games, and try come up with some expectations for the next year. 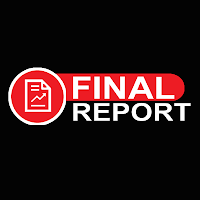 This year (2018), sad to say, may be my final year as a gamer and gaming-blogger. 2018 was a bit of a rough year, with getting laid off, and relocating to a different state... and I don't think I've fully recovered even after all these months. 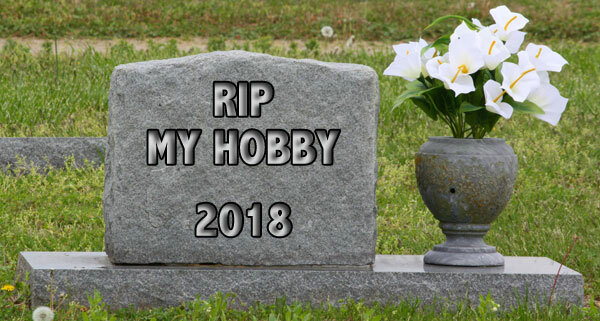 Look at my posts for 2018 vs 2017, and I think you can see a prime example of how the hobby has died.